The Royal Flush features a 10X straw that is top of the line. 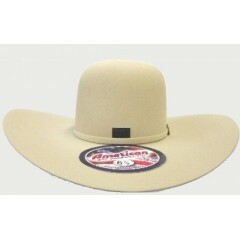 The gambler crease with the 3" brim and 3 7/8" crown makes this hat perfect. 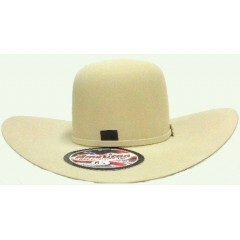 Even better this hat was made in the United States of American, yeehaw!! Make sure to check out the Caring For Cowboy Hats section so that this hat will last you a long time. Stetson is the standard in hats, the essence of the spirit of the West and an icon of everyday American lifestyle. Because of its authentic American heritage, Stetson remains as a part of history and, for the same reason will continue into the future. 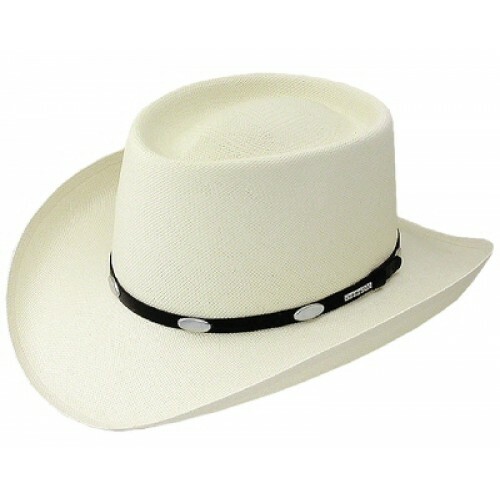 Stetson, it's not just a hat, it's the hat.